Calling all running addicts! 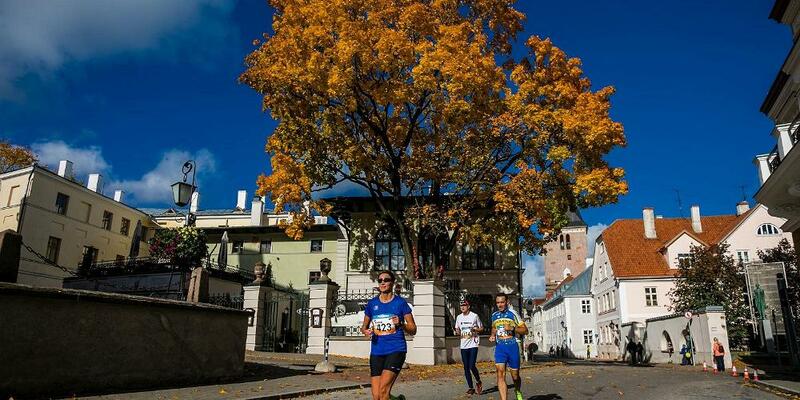 Fall in Estonia is an ideal time to run a marathon or shorter race – the temperatures are mild, the air is fresh and steep hills are few and far between. Combine a holiday in different parts of the country, from Tallinn or Tartu to the island of Saaremaa, with a running event. Tracks take you by the Baltic seaside, into the heart of charming medieval towns and through the autumnal countryside. Give yourself a reason to stay active this fall and a trip to look forward to! 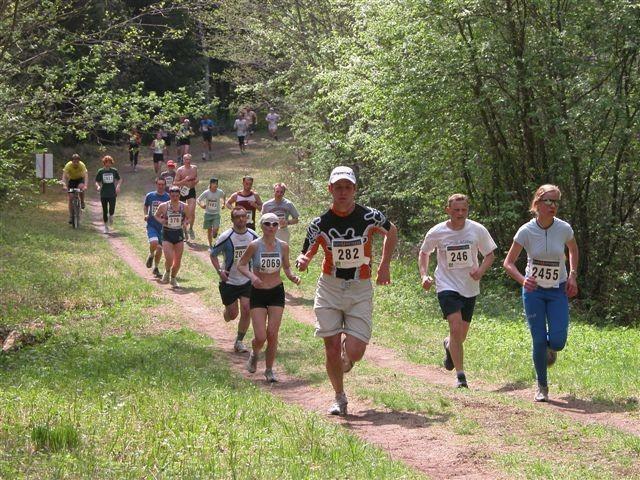 Tartu Running Marathon, which is a long-standing tradition for the locals, has had a new name for two years – the event, which will be carried out for the 37th time this year on Mother’s Day, was named Tartu Forest Marathon in 2018. 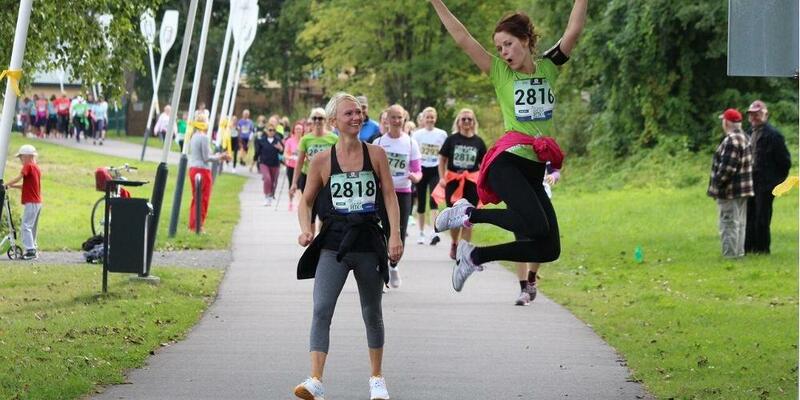 Every year, the marathon brings 4,000 runners to enjoy the route between Otepää and Elva. There are four main distances: 42, 24, 10, and 5 km. The 42 and 24 km races start in Otepää and end in Elva. The 10 and 5 km races start and end in Elva. Nordic walkers are also welcome for the 24, 10, and 5 km races. Children’s and youth events take place in Tähtvere Sports Park in Tartu. 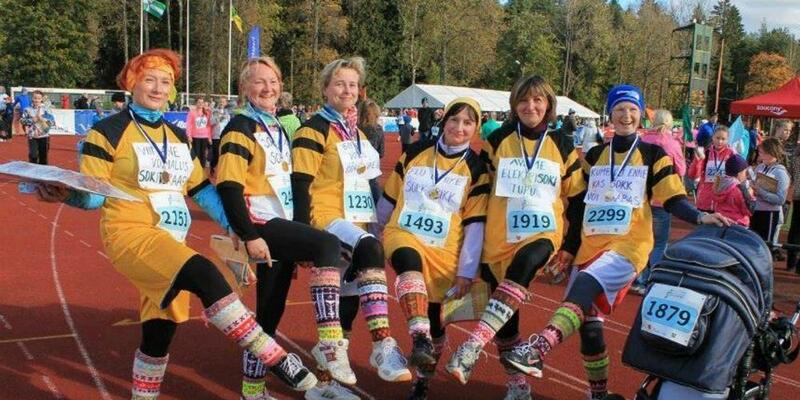 The Narva Energy Run (Narva Energiajooks) includes a 7 km run, walking/Nordic walking and a 21.1 km run. The running trail goes along the streets of Narva, passing historic bastions, fortifications, the Alexander's Cathedral and many other exciting buildings. 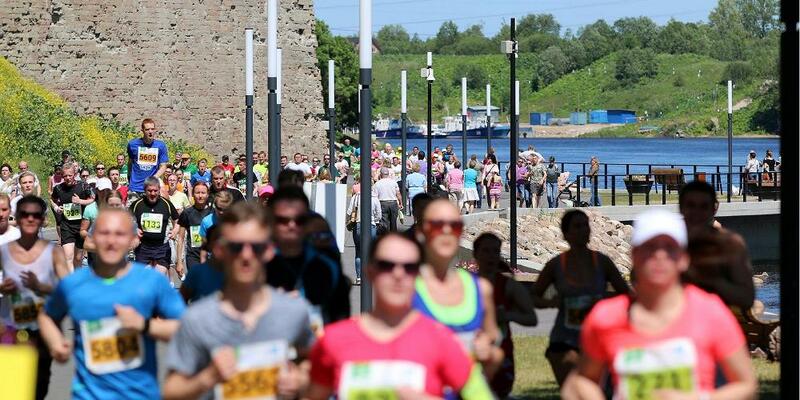 The Narva Energy Run is an unique possibility to run on the most eastward track of the European Union, on the beautiful shore of River Narva. Competition center and start-finish area is located in Joaorg close to promenade at Narva river. Distances: 21,1 km half marathon. 6 km with timing and without timing. Children Races take place close to promenade at Narva river. 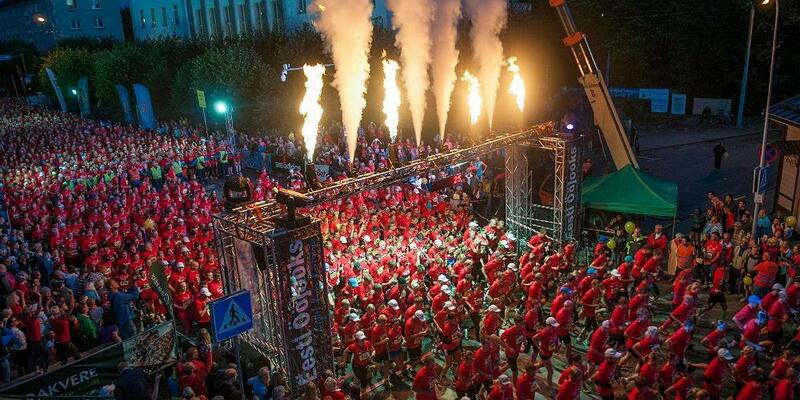 ight Run Estonia is the most distinguished running event in the Baltic region. A running festival which focuses on the experience itself and simply exercising, not the result. The aim of the series is to promote regular physical exercise in the Viru County region and provide motivational opportunities for this. 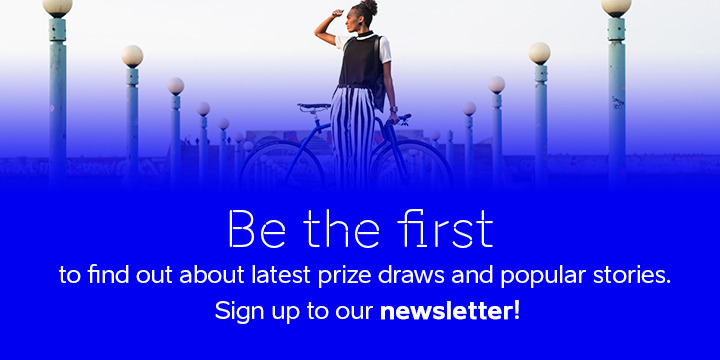 It is possible to register separately for each event or as part of the series. The Two Bridges Run named after rowing legend Jüri Jaanson is probably Pärnu's most famous public amateur sporting event. Every year since 2001 sports enthusiasts have gathered in Pärnu in the beginning of September to run or walk the ca 9000 m course along the Pärnu River. There is plenty to do for the whole family. The programme includes the run, walk and Nordic walk, children's races, water sports events, canine sports events and the Pärnu Country amateur sports market. The author behind the idea of organising an Ultima Thule Marathon is Rasmus Kagge. In December 2015, he proposed the idea at the development conference of Saare County "Ultima Thule – everything is possible at the edge of the world". 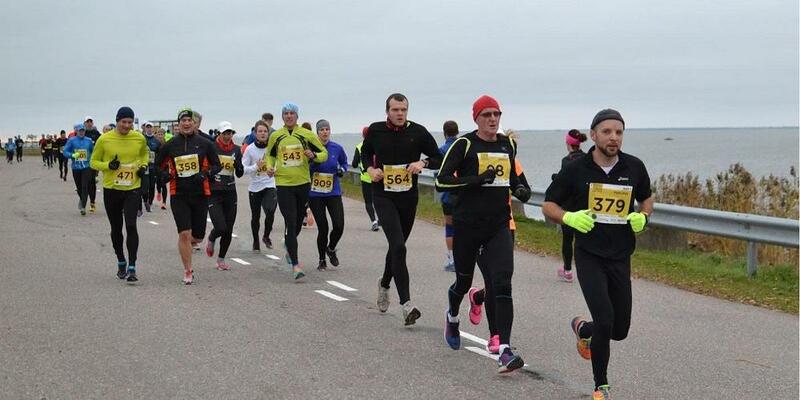 Madis Kallas, Mayor of Kuressaare, took note and now, Saare County is holding its very own marathon. Two distances are offered for sports enthusiasts: a marathon (42.195 km) and a half marathon (21.1 km). In addition to runners, walkers and Nordic walkers are also welcome to the 21.1 km distance. Tartu City Marathon track, which runs on the streets of the historical university town, has been considered as the most exciting marathon courses in Estonia. The following distances are opened: marathon (42 km), half-marathon (21 km) as well as 10 km. On the 10 km distances also the Nordic Walkers are warmly welcome. In addition, special children races and a cool Friday Night Run await to hit the track. The first Saaremaa three-day race was held in 1974, when the distances for women were shorter than those for men. Soon after, all competitors ran the same distance. Now, there is also a race for young participants. A total of nearly 2,000 runners have finished the race at this international event. In the course of three days, contestants run a marathon of 42.195 km. The races on the first and last day will take place in Kuressaare where the tracks are located in the midst of the junipers of Roomassaare as well as the historical buildings in the city centre. The race on the second day is a bit different, as it takes place on the Sõrve Peninsula. 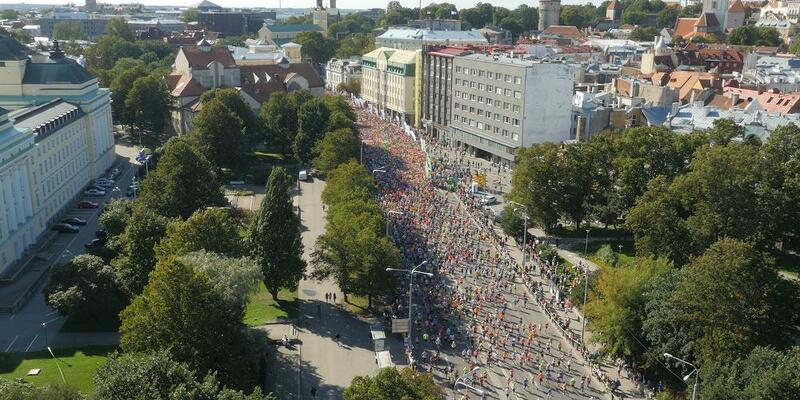 Tallinn Marathon invites you to run! Tallinn Marathon – the biggest grassroots sports event in Estonia and the best-known Baltic marathon takes place in Tallinn during 7-9.09.